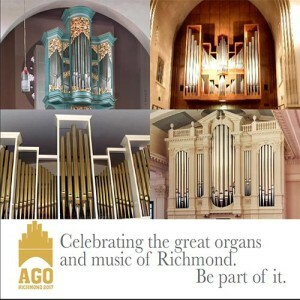 Make an important investment in your community, your company, and the great music of Richmond. Richmond will become the center of the organ universe in June of 2017. You have the opportunity to take part in this event by sponsoring all or parts of the much anticipated gathering of world-class musicians and educators. We anticipate more than 250 organists, choir directors, and music directors will be here to celebrate great organs and music.